The veteran radio personality shares what makes for a memorable interview. 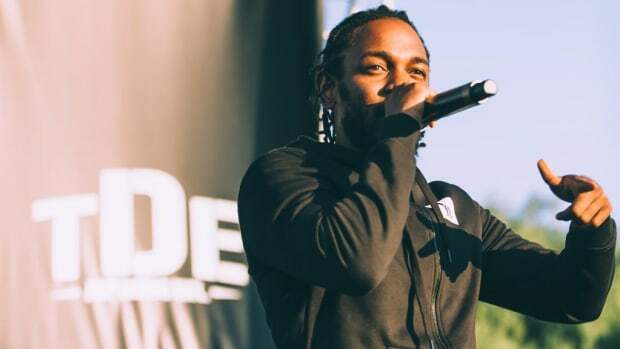 I might be a bit biased seeing as how I write about hip-hop, but I truly believe interviews to be a crucial component of a deep and meaningful appreciation of music, especially if you’re the type of person that enjoys music beyond a surface level of sonic pleasantries. If you’ve had what feels like your entire soul explained by someone else in as little as 16 bars, an insightful interview with an artist not only offers an explanation of their art, but at their best can offer a momentary reprieve from that part of human nature that tricks us all into thinking we’re alone in our experiences. Recently during a Reddit AMA, iconic radio host/author/TV personality Angie Martinez was asked about some of her favorite interviews she’s conducted. As a fixture in New York hip-hop radio for nearly 20 years, Martinez has interviewed everyone from Tupac to Jay Z and everyone in between and has no doubt been a part of countless conversations that led to a deeper understanding of some of our favorite music of the past 20 years. 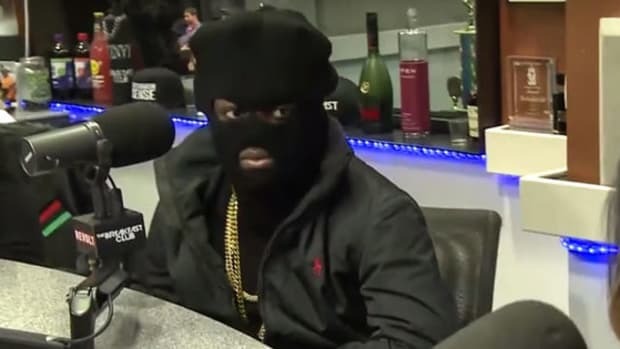 Although Angie ultimately gave the rank of “favorite interviewee” to Jay Z due to their history together, she also made sure to mention that she gets excited whenever J. Cole is the subject of an interview. 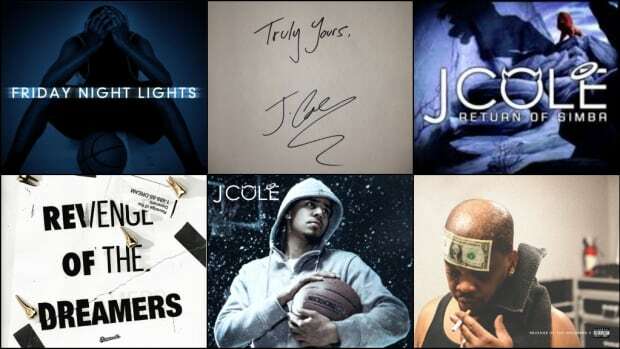 There&apos;s so many different reasons to appreciate a conversation that it&apos;s really hard to say, but just based on consistency alone, it would probably be Jay, and I just like J. Cole because I feel like he always shows up with something to say that makes us feel something or think something and I love that about him. In watching some of her interviews with Cole, it’s immediately evident why she enjoys interviewing him so much. As much as Martinez is a fantastic interviewer, Cole is an open, engaged and honest guest, and he legitimately does offer some insight in every one of their conversations, often into matters outside of his art. As I’ve expressed in a previous article, there’s nothing more frustrating than watching or listening to an interview with one of your favorite artists only to find them despondent and disengaged. Whether it’s in an attempt to seem cool and mysterious, or due to some deeper issue that the audience isn’t privy to, the end result is still a waste of time for the artist, the interviewer and the audience. 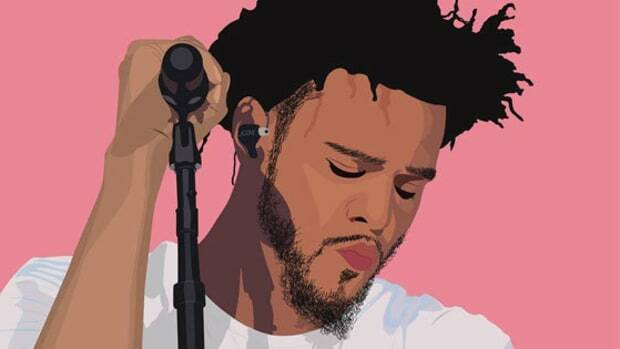 J. Cole, however, does a wonderful job at recognizing that his art attracts a fan base that truly cares about what he has to say, and his (rare) interviews offer the exact supplementary insight that people who deeply appreciate his music want. 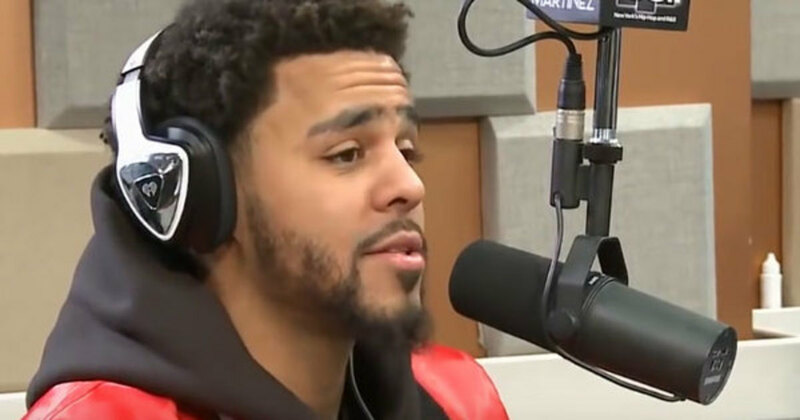 Cole’s patience, thoughtfulness, and balance also make for interviews that I imagine would still be interesting to those outside of Cole’s immediate fan base. Watching Angie Martinez interview J. Cole is exactly what I want an interview to be—a thoughtful conversation. 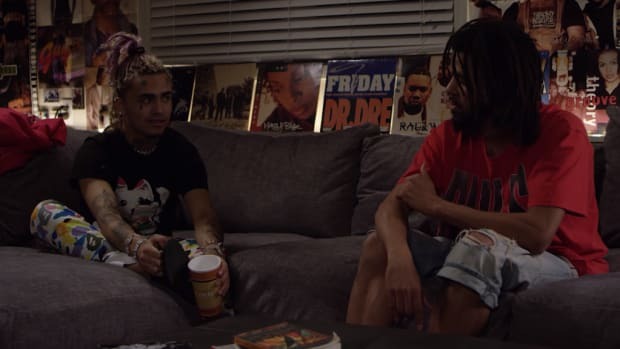 It’s literally curated thought, and it’s great to see artists like Cole who have a solid grasp on that concept and use the vehicle of an interview to its full potential. 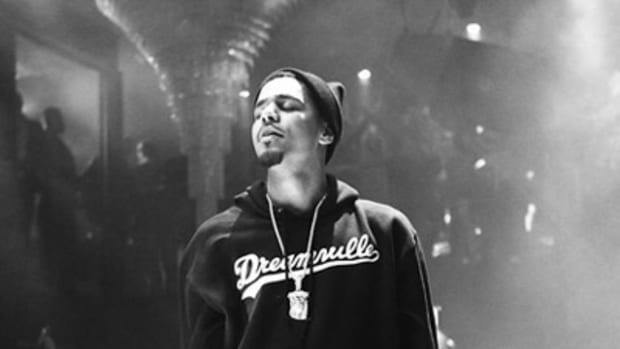 Here’s Why You're Already Sick of Hearing J. Cole’s “Deja Vu"
This song couldn’t possibly be more perfectly titled considering the circumstances. Despite the awkwardness, the interview stands for something much larger than itself. We asked a veteran publicist to share her best advice for young artists. 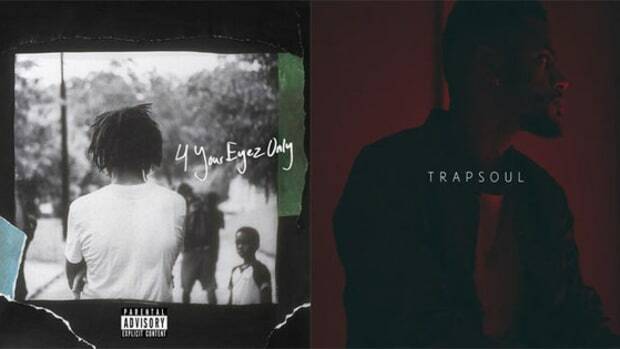 J. Cole's Back to Making Dope Beats, What Will the New Album Sound Like? 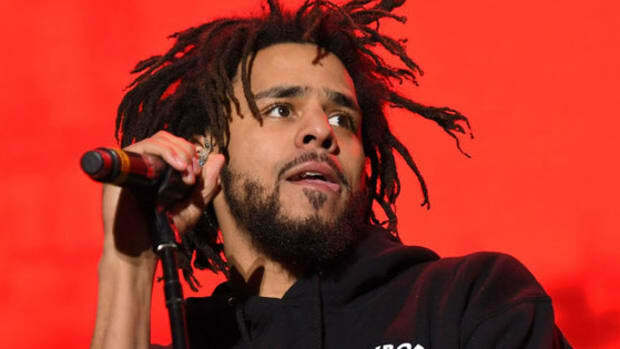 It's been almost two years since "2014 Forest Hills Drive" - what does this behind-the-scenes clip mean for the future of new Cole music?